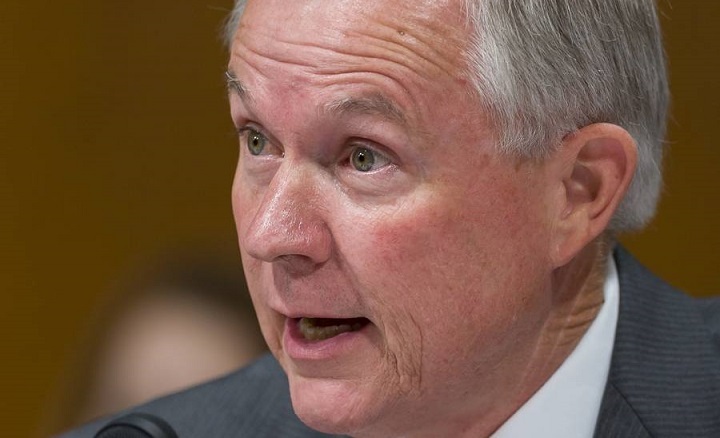 Senators on both sides of the aisle have banded together to protect state MJ laws from Jeff Sessions’ renewed war on drugs. This post from The Fix highlights how the bill bolsters defenses and would allow the States to decide on medical marijuana. A group of senators from both sides of the aisle have banded together to create a bill that would allow individual states’ decisions on medical marijuana to supersede any federal laws.The bill, called the CARERS Act (Compassionate Access, Research Expansion, and Respect States Act), aims to secure states’ rights on medical marijuana in response to Attorney General Jeff Sessions’ efforts to renew the war on drugs. This bill is a redux of a similar bill proposed in 2015, but back then it had the support of just three senators, including Sen. Booker, Sen. Kirstin Gillibrand (D) and Sen. Rand Paul (R). The CARERS Act now has double the support with Sen. Al Franken (D), Sen. Lisa Murkowski (R) and Sen. Mike Lee (R) throwing their weight behind it. President Donald Trump previously promised to leave marijuana laws up to individual states, but then made the notoriously anti-marijuana Jeff Sessions his Attorney General. Sessions seems keen on reinstating the U.S. war on drugs. Since taking office in February, he has reinstated harsh mandatory minimums for low-level, non-violent drug offenders—a move highly criticized by drug policy reform advocates as well as former Attorney General Eric Holder himself. Most recently, AG Sessions asked Congress to allow his own Justice Department to pursue legal marijuana businesses. 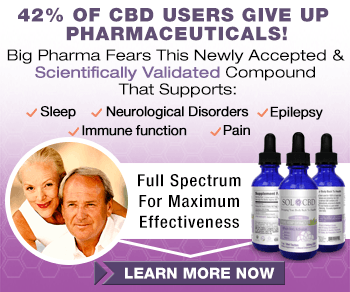 The senators who support the CARERS Act also tout the benefits of cannabidiol (CBD) oil for individuals who suffer from seizures, which has been shown to reduce seizures by about 45%. If the bill passes, CBD oil would be taken off the government’s list of controlled substances. “I dare him to sit down with families and listen to their stories and then pursue a policy like he’s advocating for now,” Booker said. The bill would also allow Veterans Affairs doctors to prescribe marijuana to U.S. military veterans.